It’s almost time for the 84th Academy Awards. 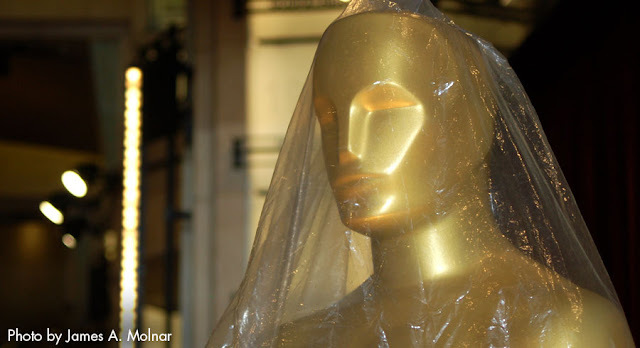 The Academy, along with other networks, have been plans for the week leading up to Oscar Sunday. At the Beverly Hilton Hotel in Beverly Hills, Calif.
Coverage begins 1:30 p.m. ET / 10:30 a.m. PT, E! 5:30 p.m. ET / 2:30 p.m. PT, E! Online: Oscar.com digital experience. Also available via iPhone and iPad apps. 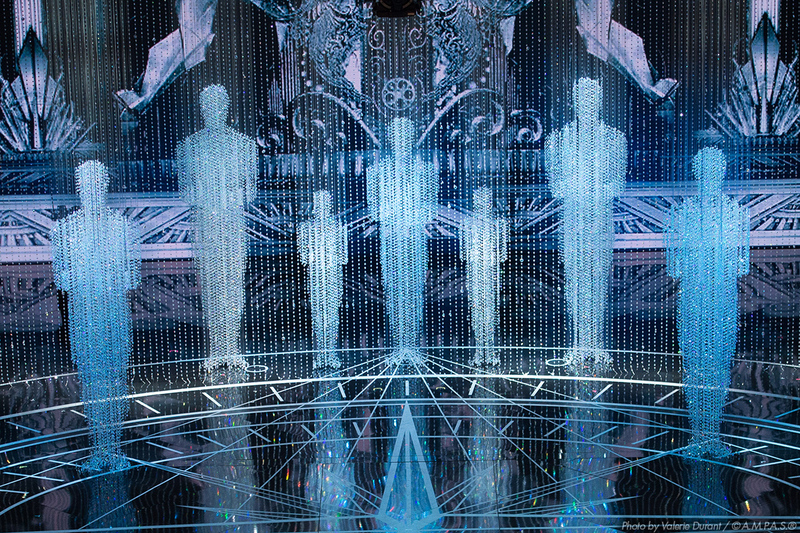 With more than 20 live cameras strategically placed everywhere from the Red Carpet to backstage and the Governors Ball, the Oscar Digital Experience provides unique access before, during and after the show. Before the show, fan can make their predictions with “My Picks,” an interactive ballot that they can share on Facebook. Watch our experts break down the evening’s top fashions.